Displayed below, and updated daily from the Calgary MLS®, are homes for sale in Applewood Park, a neighborhood located in the SE Calgary quadrant. If you are interested in any of these Applewood Park real estate listings, you can request more info or schedule a showing from the detail page of each property. We have access to the property disclosures and past sales history, and can also provide you with the dates and prices of homes that have recently sold nearby in Applewood Park. Applewood Park, is truly a Park of residential homes; with city parks within walking distance of the Applewood Park community. 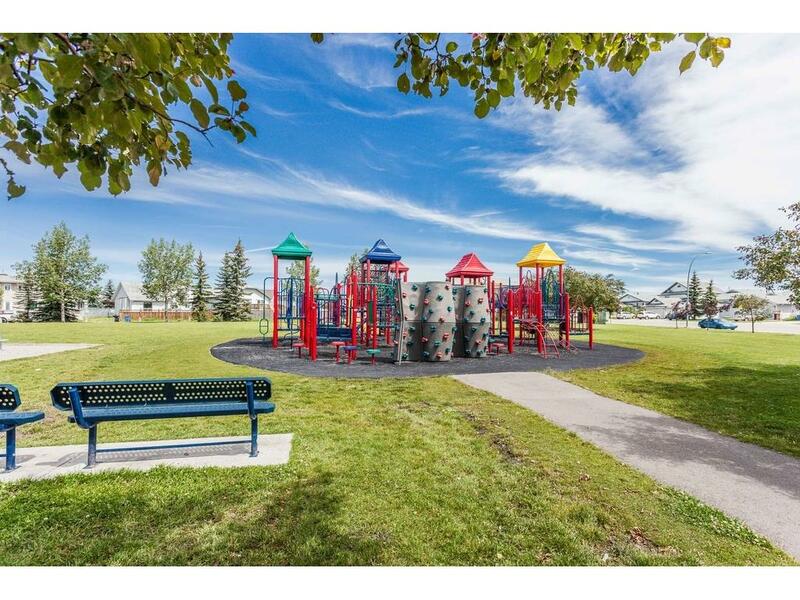 Homes for Sale in Applewood Park , have the Applestone City Park, rated one of the best community Parks in all of Calgary. Applewood Park homes for Sale are located in the SE quadrant of the City of Calgary; and has the east to west running 17 Ave NE for the south border of the community of Applewood Park. Access to downtown Calgary is within minutes by car; and public transportation is readily available. The ringroad, Stoney Trail runs close to the Applewood community; and it takes just a few minutes to join the Stoney Trail and its connection with the Trans Canada Highway 1 and the North to South running Deerfoot Trail.